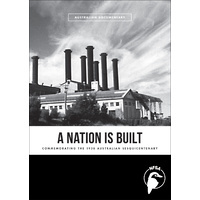 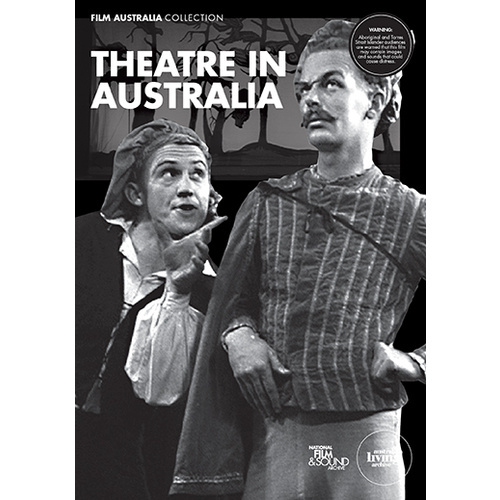 Theatre in Australia was an ambitious project by writer/director/producer Doc K. Sternberg to extensively document the past, present and future (a Federal National Theatre) of dramatic art in Australia. 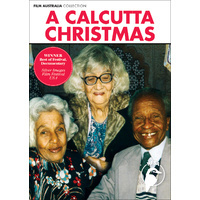 Sternberg was passionate about the mutual dependence and reciprocity of amateur and professional theatre. 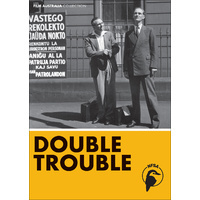 "My film will show that there should be no competitive spirit between the professional and the amateur stage. 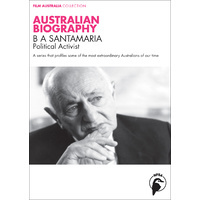 The two branches should go hand in hand to produce complete theatre," he wrote. 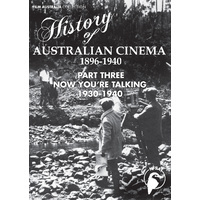 Beginning with Aboriginal ceremonial dances, the film shows scenes from the controversial Sumner Locke Elliott army play 'Rusty Bugles' at the Kings Theatre; Melbourne Little Theatre; Union Theatre productions; JC Williamson; repertory and theatre in schools; and the Adult Education Travelling Theatre as the performers rehearse, travelling between country towns in their big, old bus. 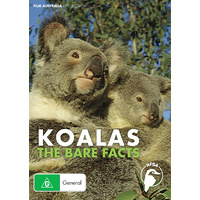 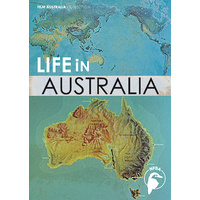 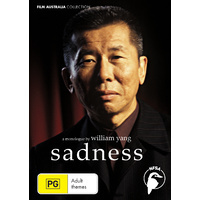 Produced for the Commonwealth of Australia by the Department of the Interior National Film Board. 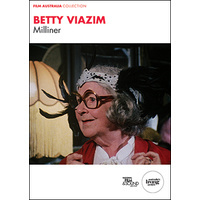 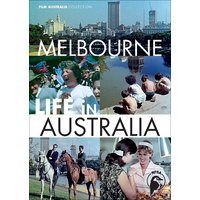 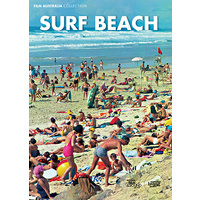 © 2011 National Film and Sound Archive of Australia. 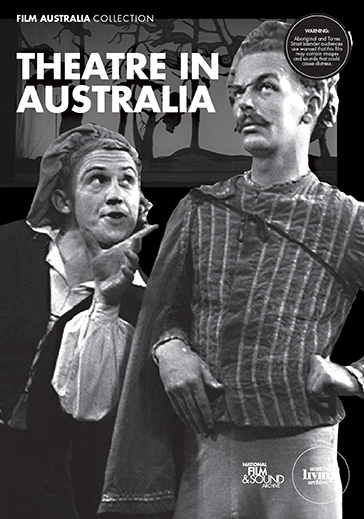 Curriculum links: Drama Studies, Theatre and Performance Studies; History of Australian Theatre.